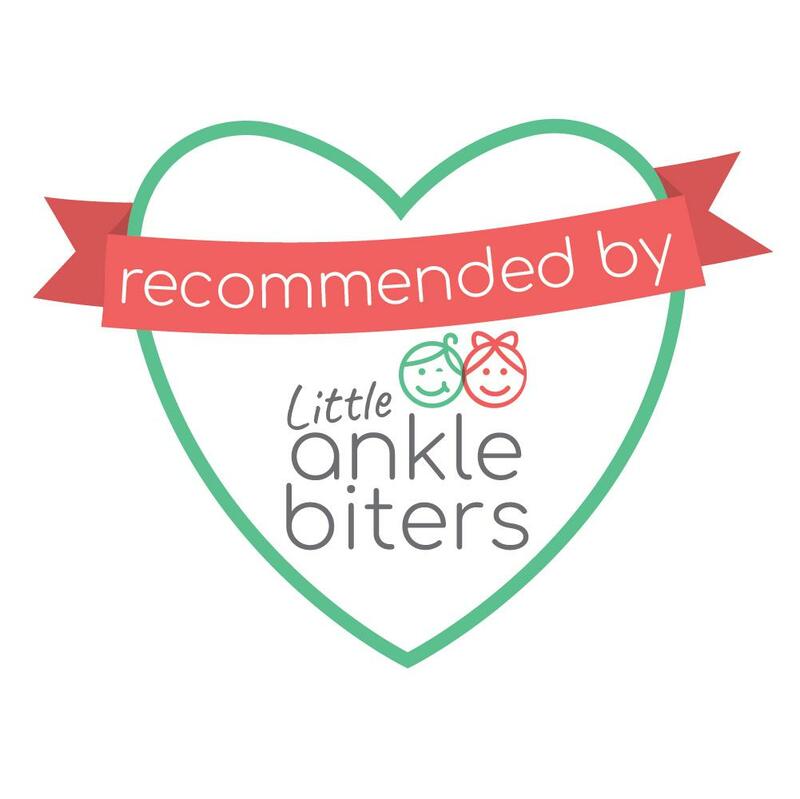 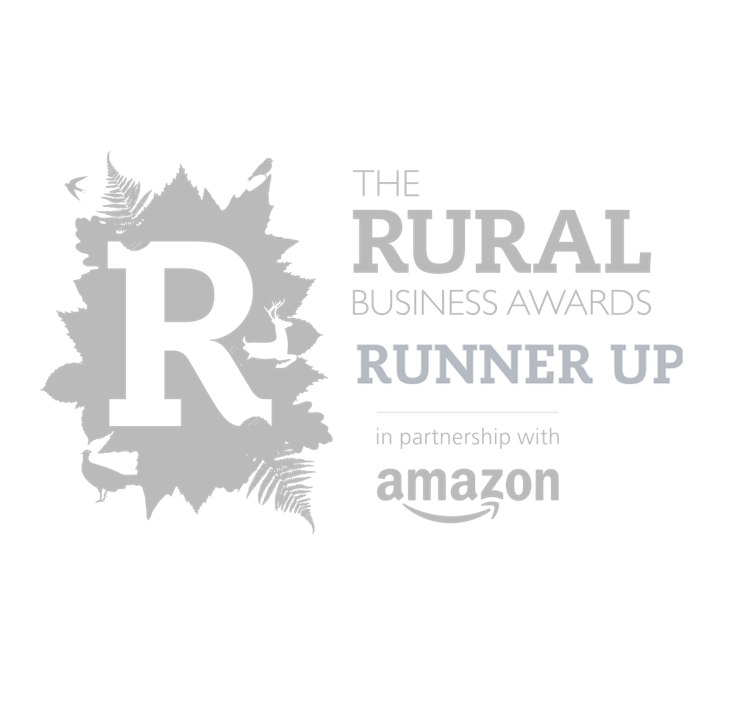 We are so proud of our amazing team for all of their recent achievements and recognition in both National and Regional Awards categories! 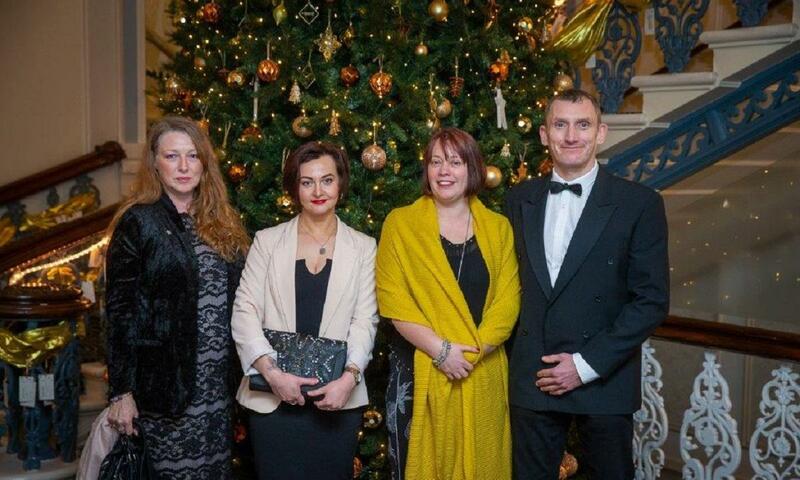 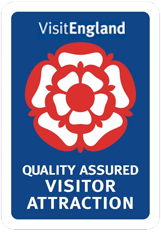 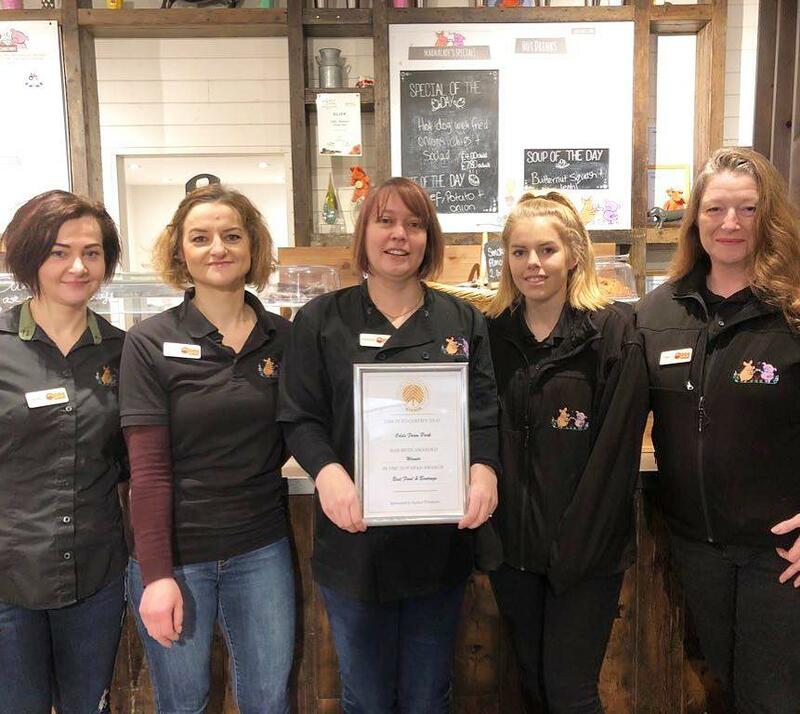 Well done to our Catering Team for their achievement in winning ‘Best Food and Beverage’ at the 2019 National Farm Attractions Network Awards and the Silver Award at The Beautiful South Awards for ‘Best Tearoom’! 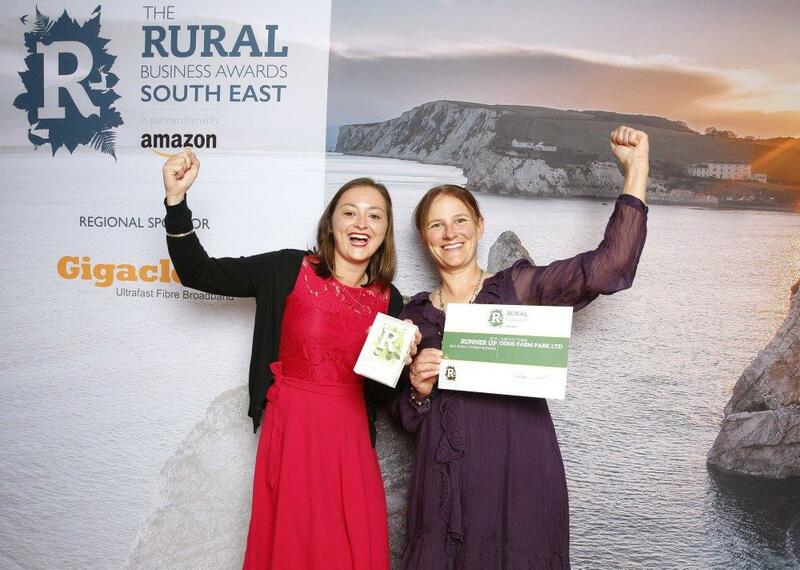 In addition, Clare and Emma from our Livestock team picked up the runner-up prize for ‘Best Rural Tourism Business’ in the Rural Business Awards. 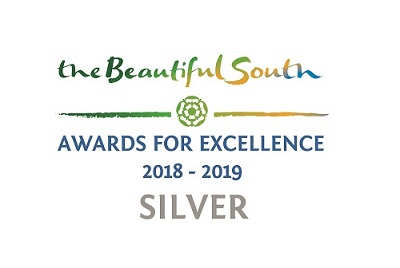 We are also very proud to have been recognised for ‘Innovation’ with a Highly Commended’ award for our bespoke and unique Water Play – H2Odds! 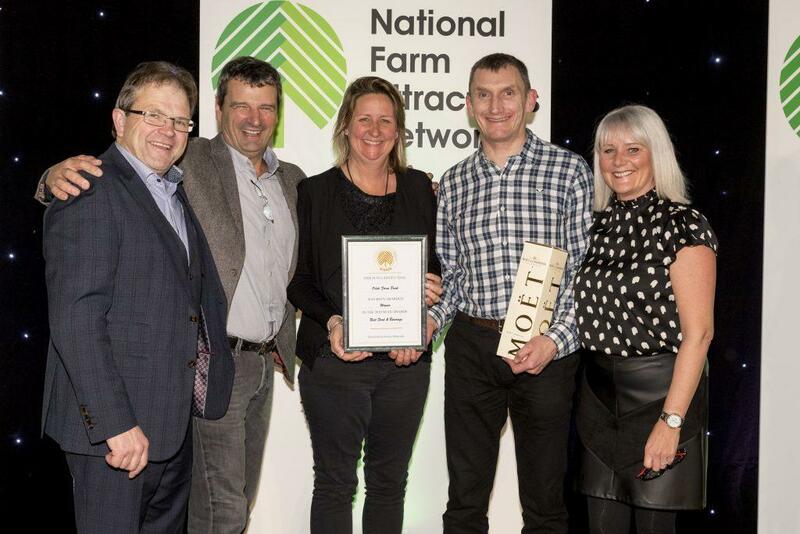 In 2018, we were finalists for several more awards, including ‘Best Animal Day Out’ in the Day Out With the Kids’ Family Favourites Awards and ‘Best Digital Presence’ at the National Farm Attractions Network.